Here's a look at the Masonry aisle at Berland's. Dwight the Toolman explains how Berland's carries the tools needed for 50 different building trades. 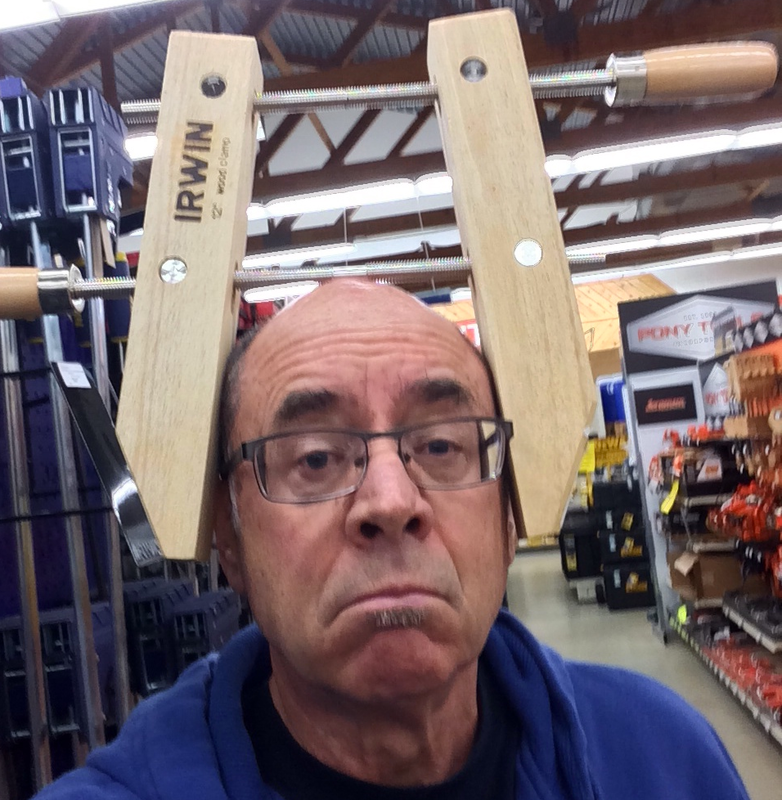 CH Benson, HVAC specialist, woodworker, remodeler and entrepreneur, is a Tool Nut who enjoys shopping at Berland's House of Tools. Here is his profile for your tool pleasure. If you answered yes, then you're in the right place.